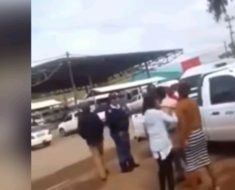 PICS: Three Ford Vehicles Were Broken Into At The Centurion Mall. 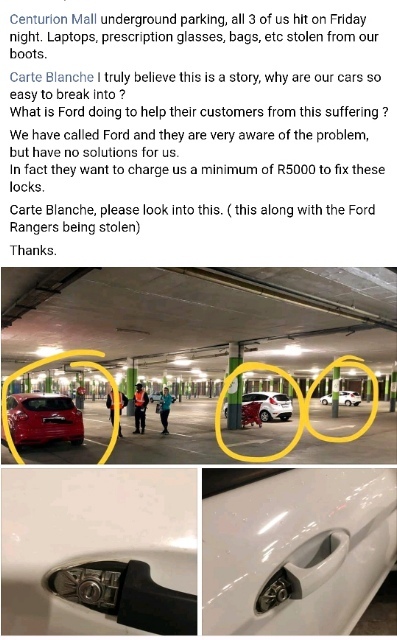 The user sent a post with pictures of the three cars on a page called My FORD was broken into South Africa. 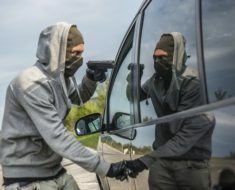 Car theft is something huge in South Africa and one Facebook user became a victim of the harsh event. 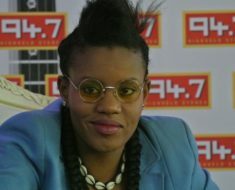 The user stated that her car and two other Ford vehicles were broken into at the Centurion Mall. 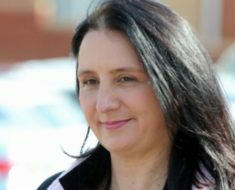 The user even asked the M-Net show Carte Blanche to help her in questioning the Ford Company as to what measures it taking, if they know about these incidents, to ensure safety for the people driving their cars. 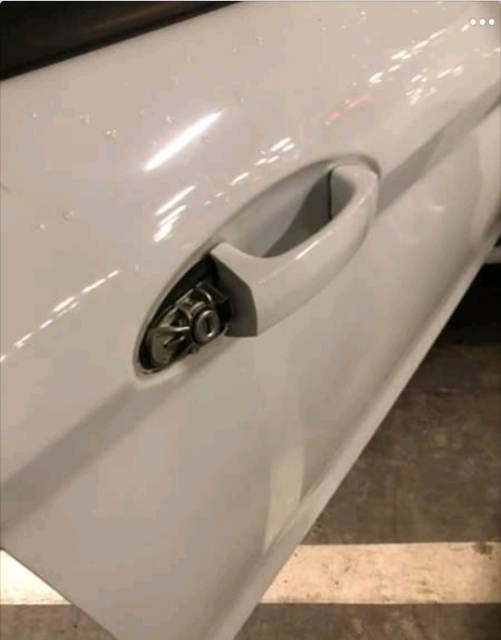 The user sent a post with pictures of the three cars on a page called My FORD was broken into South Africa. 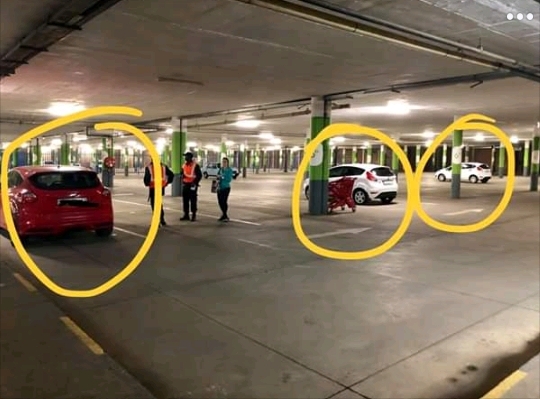 The photos marked the three vehicles with a yellow circle. The event happened on a Friday evening. Several valuables such as laptops, bags, prescription spectacles and other valuables were taken from their vehicle trunks. 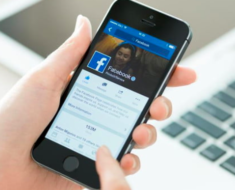 The user says that they have contacted the Ford Company. 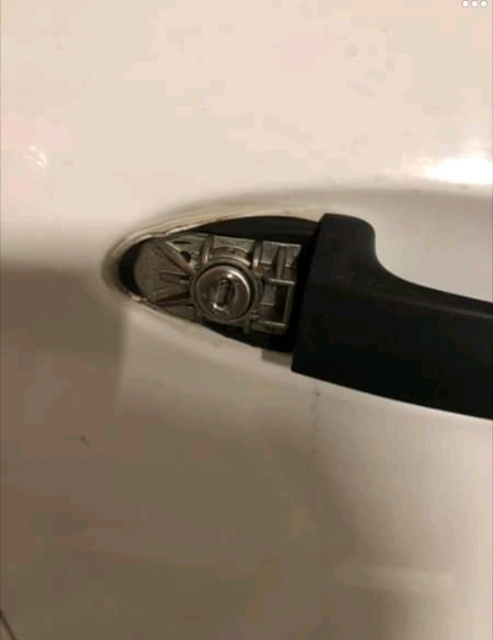 The company hasn’t provided them with any solutions but it advises them on paying a minimum of R5000 to get their locks repaired. 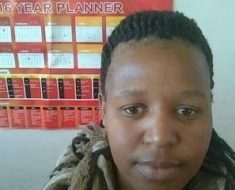 The user urged the M-Net show to look into the matter, she also included Ford Rangers.